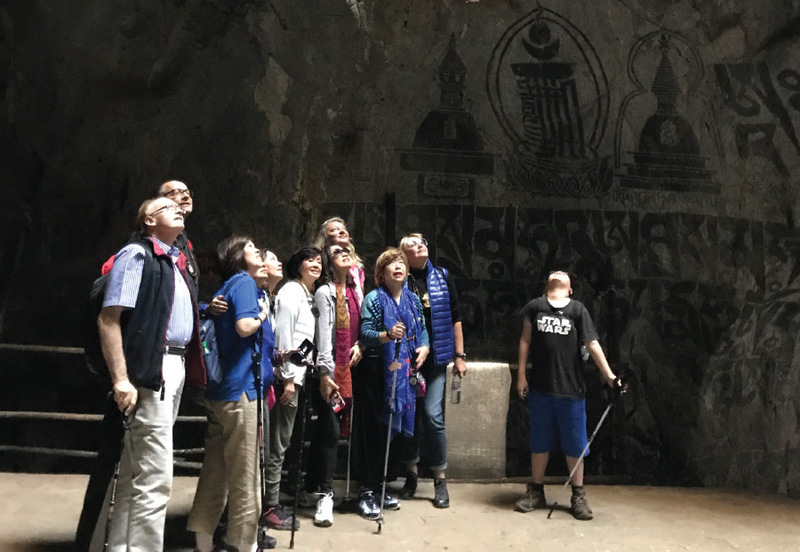 I had thought of visiting the sacred caves of MARATIKA many times over the past few years, and in November, together with a small group of close friends and students of mine who also felt the pull of the mountains of Maratika, we ventured forth. These caves hold special significance to Buddhists, to whom the caves represent places associated with different Buddhas, and to Hindus who also regard this as holy place. From Katmandu, it takes 35 minutes by helicopter or 8 hours by jeep to reach this pilgrimage place high up in the Himalayas. 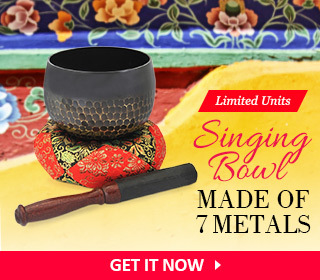 It is a place with incredible spiritual energies so strong it brings out the best in all of us. And for anyone who generates the desire to make it here, the Protectors of the caves will surely manifest many miraculous occurrences for you, as it did for me, for us. 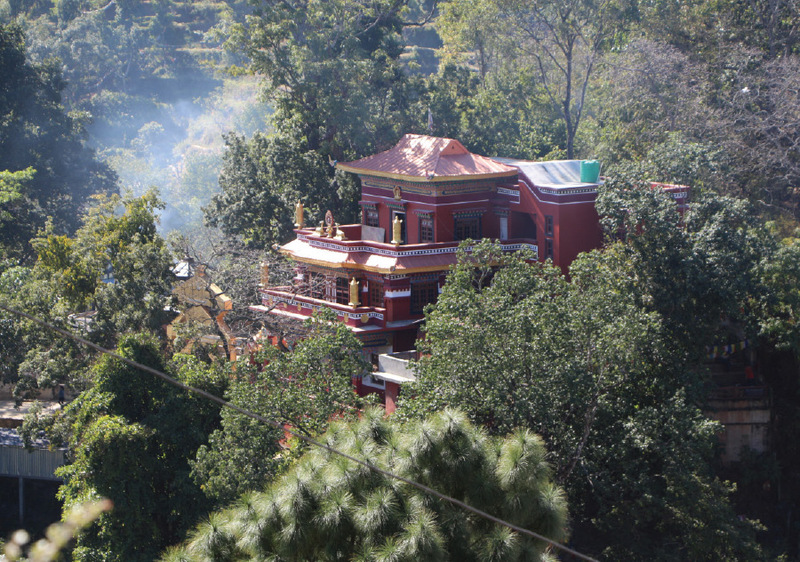 For here is where the Lotus Buddha, the most precious guru PADMASAMBHAVA GURU RINPOCHE, together with his consort the Goddess MANDARAVA are reputed to have attained Immortality while meditating on the long life Buddha Amityus within the cave. 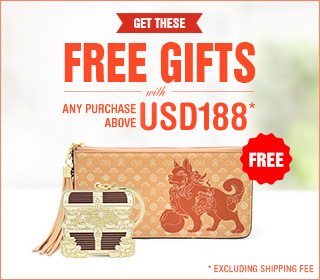 Amityus is the enlightened being of boundless life, who grants longevity and everlasting good fortune. 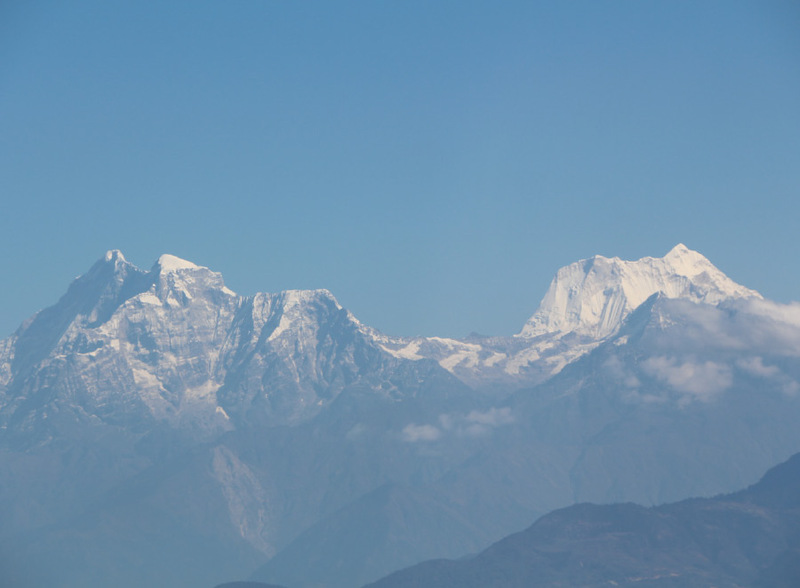 Stunning views over the Solu Khumbu region. For many of us it was a spiritual adventure of a lifetime, and in these days of high technology, these previously quite inaccessible caves was not difficult to get to, especially as we are familiar with Katmandu where there is easy access to modern day helicopters and sturdy jeeps. 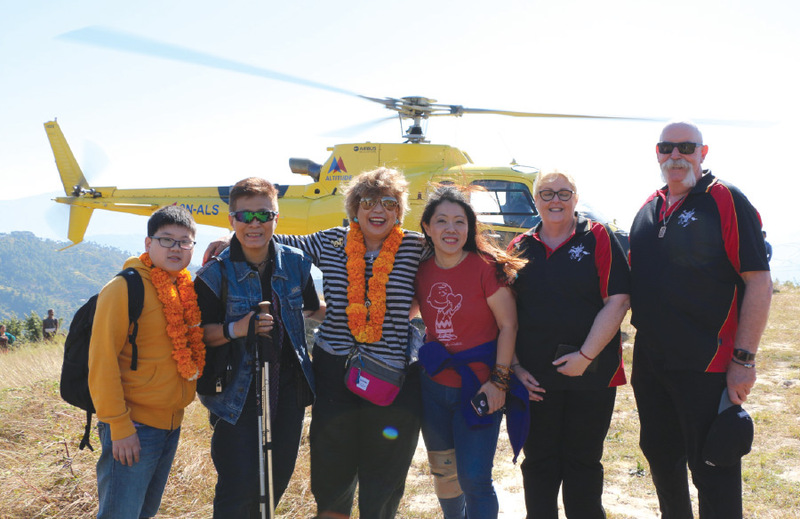 Thus some of us travelled along the dirt roads skirting the mountains and hills of the Himalayas, while others flew into Maratika by helicopter. The views along the way are as spectacular whichever way you travel. All of us felt the special something that is so incredibly magical about the mountains and this range contain some of the highest peaks in the world. On the horizon whether you watch from the ground up or while in the skies hovering above the mountains, we can see snow capped peaks including Everest along the horizon. The day was brilliant in the brightness of the sunshine; there were beautiful clouds but they blended with azure blue skies on the day we flew in and photographs taken on our Iphones emerged sharp and crystal clear – the colours of the sacred bamboo forests, village homes and terraced cultivated lands along the way – turned us all into eager photographers. The temperatures were perfect so that in spite of being so close to the sun, none felt the heat. So from the start we sensed the magic of the mountains. THE CAVES OF MARATIKA are magnificent, surprisingly large and deep, although the entrance into them are not immediately obvious. There are many caves in the village here with each one located on separate hills that are named after Buddha deities and with each asssociated with a particular Buddha deity. We saw multi-coloured lights radiating downward from the open skies above a hole in the roof of the cave. An incredible experience! The main cave is large and very deep. It is the cave nearest to the main dirt road of the village and here there is a small unfinished gompa next to the entrance. This is the cave of Buddha Amityus. Here is where Guru Rinpoche and Mandarava meditated focusing their minds on the vase of longevity which manifests as a protruding rock inside a small cavity within the larger cave wall. Here is where we sat and did strong practices associated with Amityus; we read the complete sutra of boundless life which contains the great mantra of longevity and boundless life, repeated 33 times in between stanzas that explain how hundreds of millions of Buddhas read and wrote out the sutra. Further along the sutra explains the vast benefits of copying the sutra and the mantra within. I had advised my friends who came with me to bring their own notebooks and golden pens to write out the sutra as many times as they can for to do this practice inside this sacred cave of Amityus brings long life and also has the power to heal every type of terminal illness. We did this practice for three days we were at the caves culminating on the day when Buddha Shakyamuni descended form Tushita Heaven, a day when the merits of doing all dharma practice are multipleid 100 million times. I felt the energy of the cave deeply. There are various stone protrusions within the cave which represent different aspects of the dharma practice and we were lucky that we were visiting the cave during non peak times as this cave is also precious to the Hindus who associate the cave with Lord Shiva. The cave that I and many in my group felt a huge connection was another cave further along on another hill. This is the cave of the eight Herukas, which are tantric deities associated with the eight attainments. Here too we did many prayers especially during the special merit multiplying day. For me personally I felt big surge of energy go through me as we sat reciting mantras and reading Buddha Manjushuri’s King of prayers! Here too we did hundreds of light offerings to bring greater clarity and realisations that would enrich and enhance our minds. 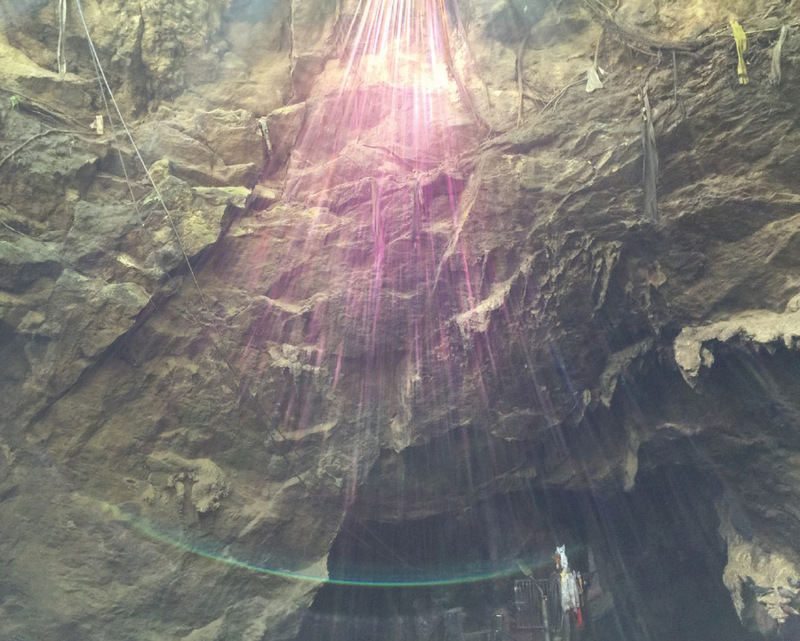 It was all extremely inspiring especially when we saw multi coloured lights radiating downwards from the open skies above the hole at the roof of the cave above. Later we were to look in awe at the photographs we had taken that had captured this phenomenon. It was quite incredible! 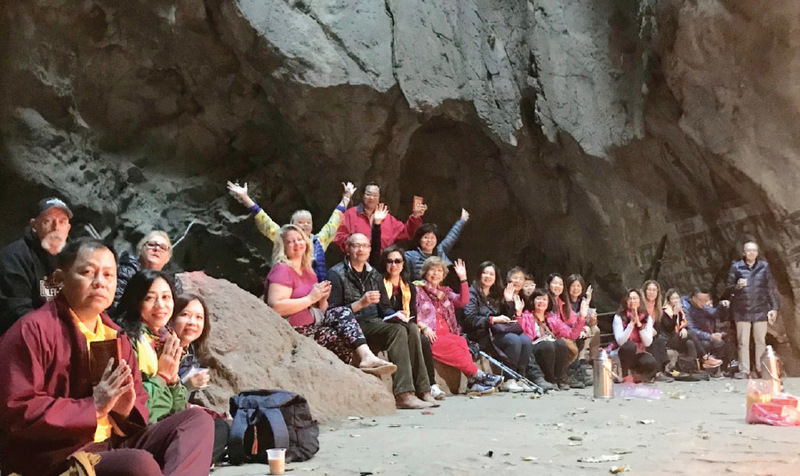 Here we are, all of us enjoying a cup of tea, just after making many lamp offerings and prior to reciting strong prayers at the incredibly cavernous Cave of 8 Attainments. Our karma was so good that the day was also the merit multiplying day commemorating Buddha Shakyamuni’s descent from Tushita Heaven, and so we did extensive Praises to Shakyamuni and prayers to the 35 Confession Buddhas. The merits of doing so were multiplied 100 million times! Em Ah Ho! 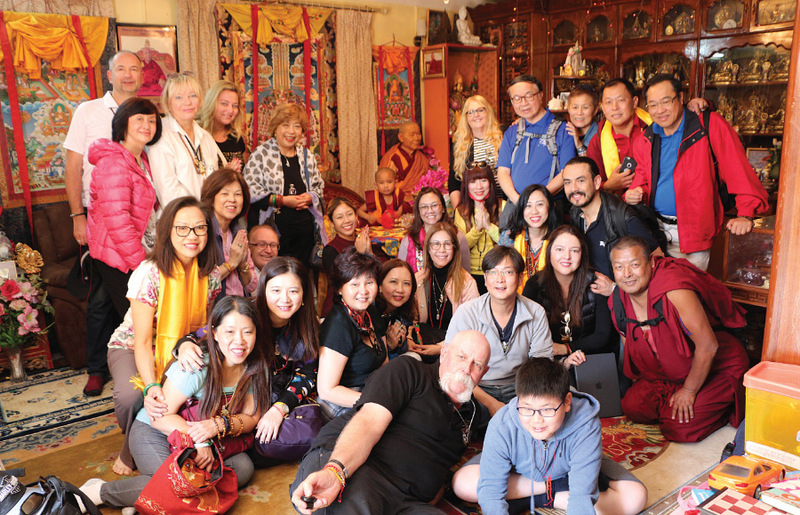 Our pictures show how happy we all are as we absorbed the wonderful blessings that coursed through us. These pictures reflect the deep joyousness that permeated the group and indeed everyone had their own private story to tell as they felt the wonderful purity of energy that seemed to radiate from the skies above. We prayed at both caves every day for three mornings. 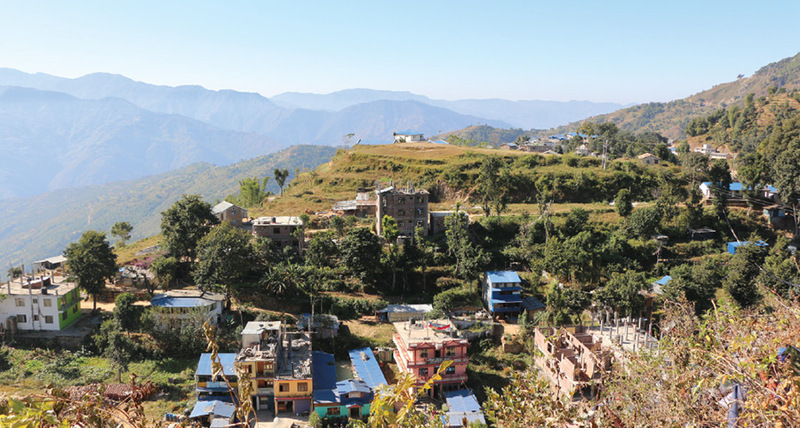 In the afternoons, many ventured further and higher to climb other hills around the village from where they collected sacred ”nectar” which is blessed water that seep out of cracks within the cave walls. There was much nectar to collect from the Prajnparimita and Manjushri caves in the higher mountains. Alas I was not so adventurous nor as fit as the younger members of my group. Nevertheless I felt rather proud that in spite of my injured shoulder I was able to clamber down the steep slopes and walk up similarly steep steps back up to the hill top. Indeed everywhere we walk, from cave to cave and back to our hotel, the terrain is hilly and steep. We are after all deep in the Himalayas!